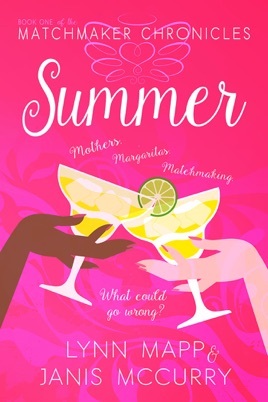 Margaritas and meddling mommas create an intoxicating mix of romance and fireworks. 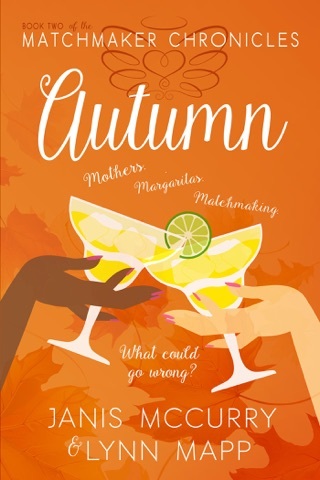 Best friends Rina and Maggie decide it's time to help their not-even-looking-for-love children find their happily ever afters! Ander Thorn will do a lot to keep his mother Rina happy--except get married. Besides, he's busy keeping an eagle eye on his mom's pretty contractor to make sure she does the job right...and as hard as he tries...he can't stop thinking about her. Noelle DeWitt is determined to create Rina's dream kitchen, even with the woman's handsome, but aggravating son watching her every move. 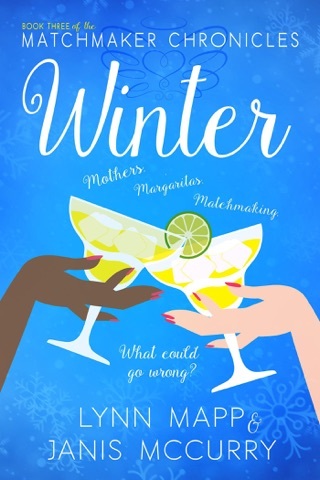 When they share an incendiary kiss and more, she finds herself falling hard for a man who says upfront that he'll never commit...when that's what Noelle needs more than anything...especially when she finds out she's pregnant. Boise police officer Finn Riley reluctantly agrees to vet son-in-law candidates for Maggie. But once he spends time with her lovely daughter, Jennifer, he finds something wrong with every single man on the list. Good thing he writes himself in at the top, despite Maggie's worry about the dangers of his job. Jennifer Barnes throws herself heart and soul into her after-school programs for kids. Romance is on her back burner. But when a handsome cop volunteers to help with crucial funding, he melts her heart. That is until she learns he's been conspiring with her mother, Maggie, to marry her off! Is his love a lie?